The Tropenmuseum Amsterdam houses about 20,000 textile objects that were collected over a period of 160 years. The majority of the objects were amassed during the time that Indonesia was a Dutch colony, the former Netherlands-Indies. 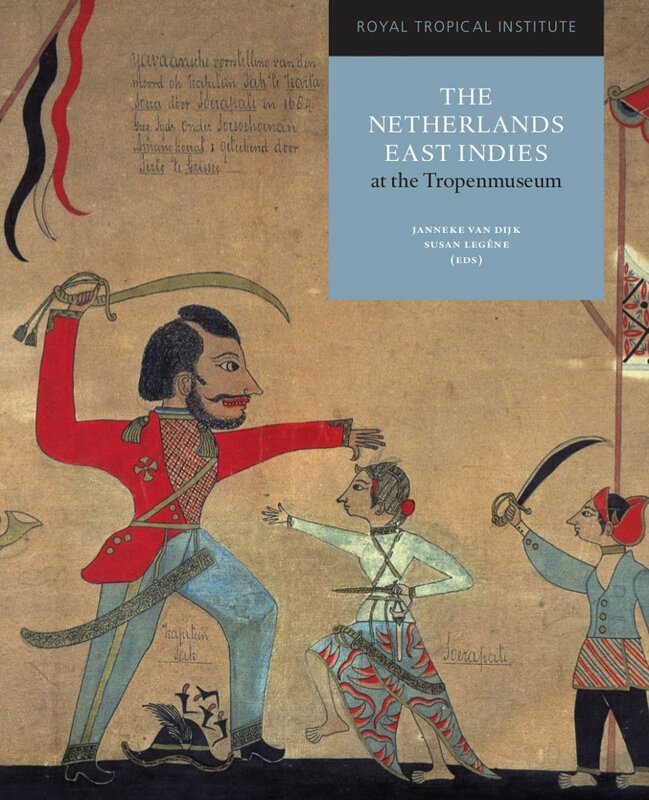 This study presents the collection and the stories of the makers and users of the fabrics as well as those of the collectors who brought them to the Netherlands, who have studied and exhibited them. The textiles originate from all over de archipelago, from Aceh on Sumatra, to Tinambar in the east. A small part of the collection was made in the Netherlands for artistic or commercial reasons. 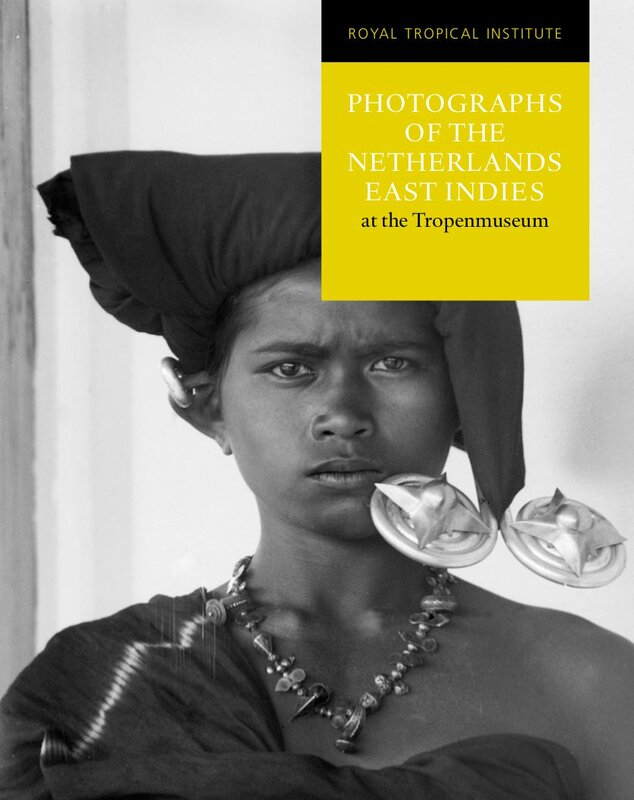 Itie van Hout is former Curator of Textiles of the Tropenmuseum, Amsterdam, and is now retired. 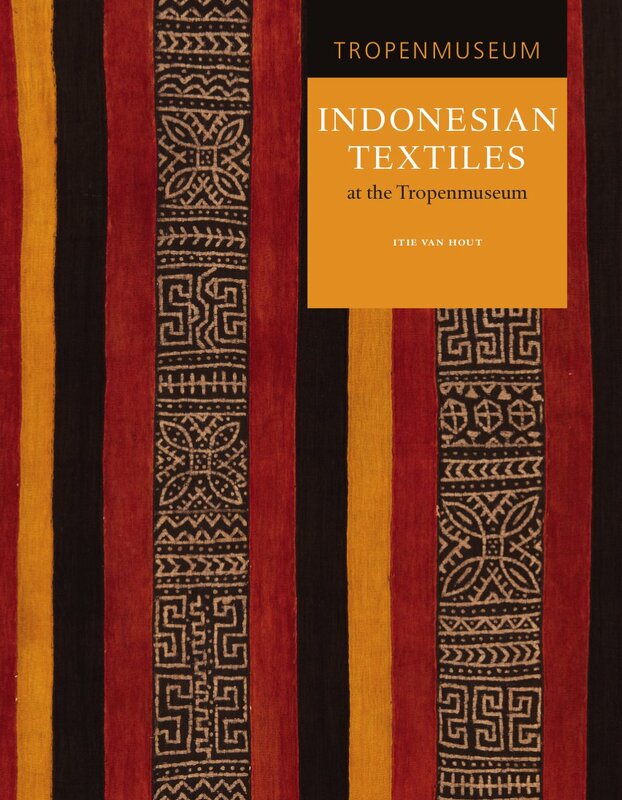 She published extensively on Indonesian textiles and weaving among others, Batik Drawn in Wax, 200 years of Batik Art from Indonesia in the Tropenmuseum collection, (2001). She is also the author of Beloved Burden. Baby Carriers in Different Countries, (2015).